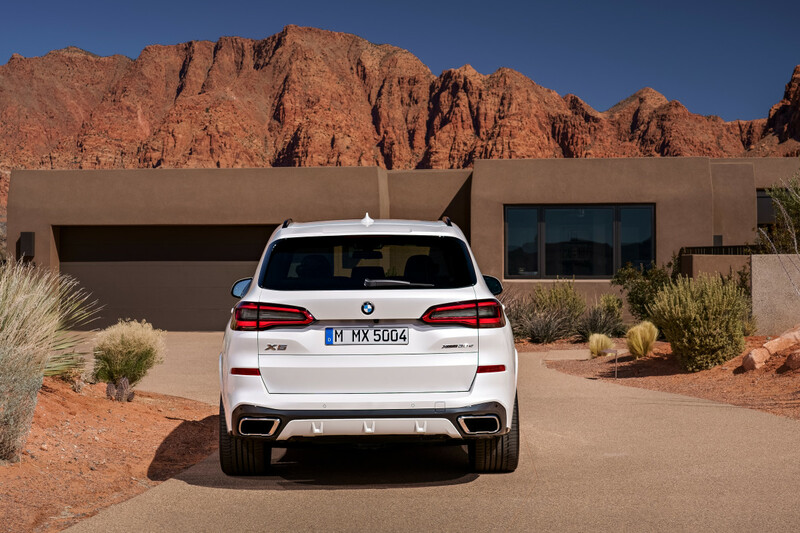 Fans of SUVs will want to take note of the all-new, fourth-generation X5 just unveiled by BMW. 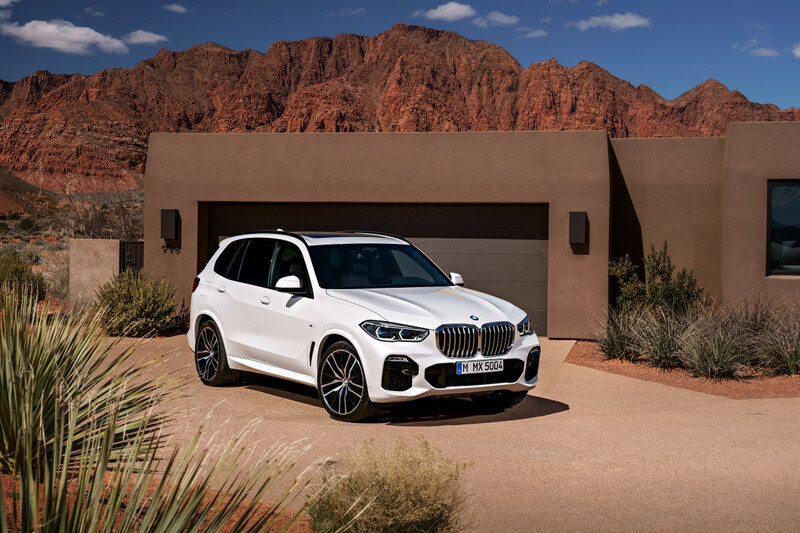 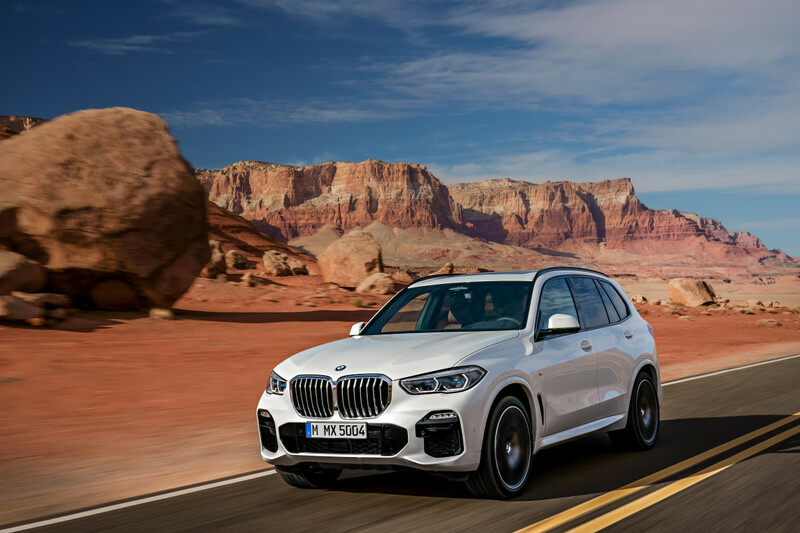 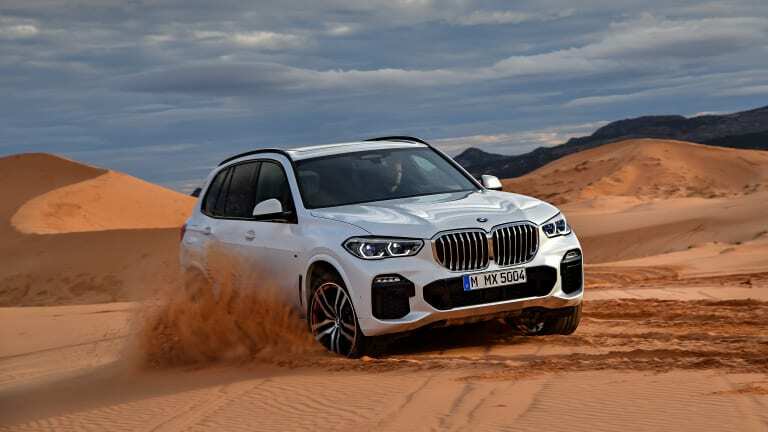 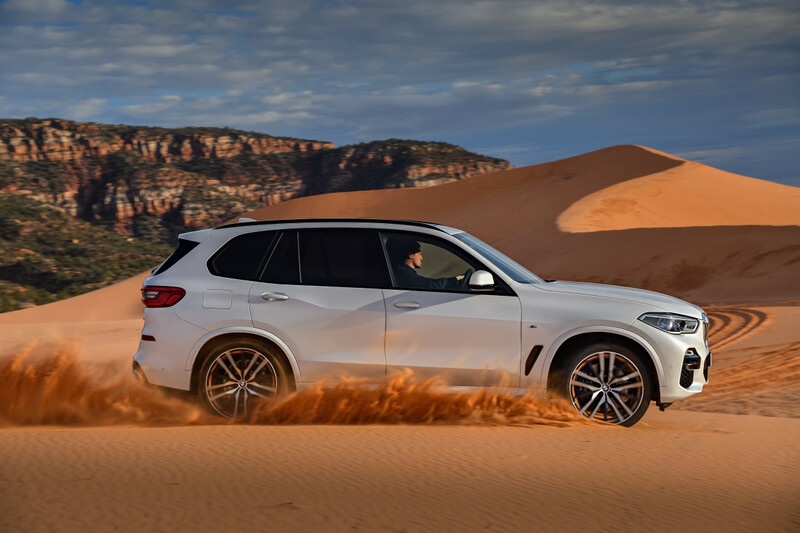 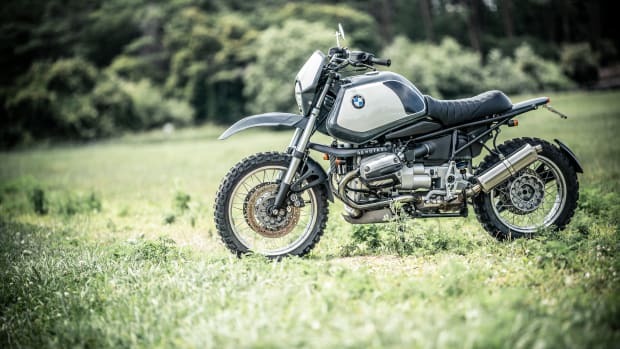 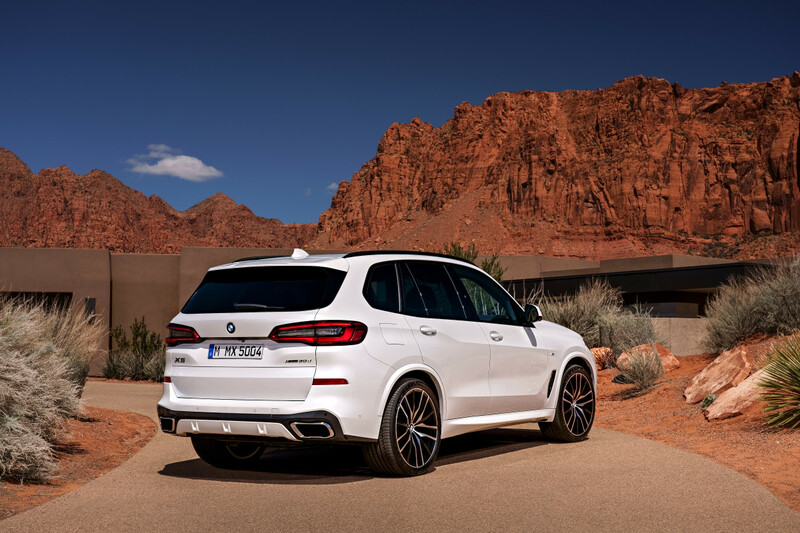 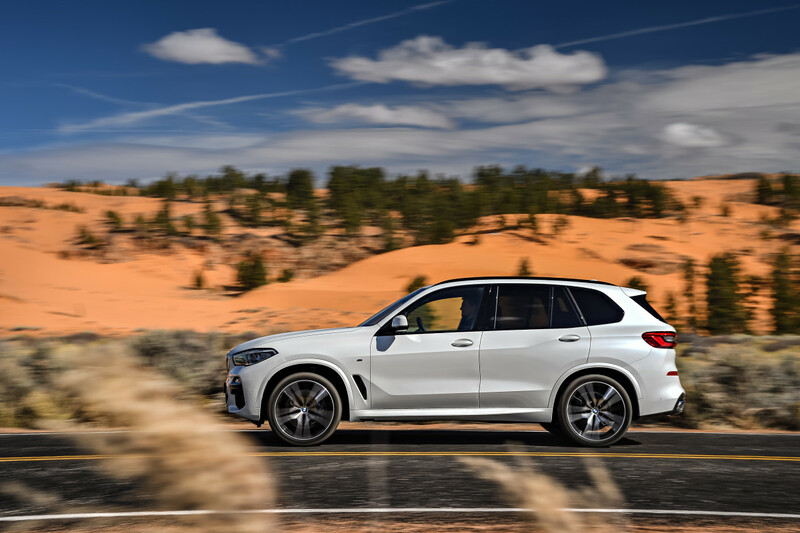 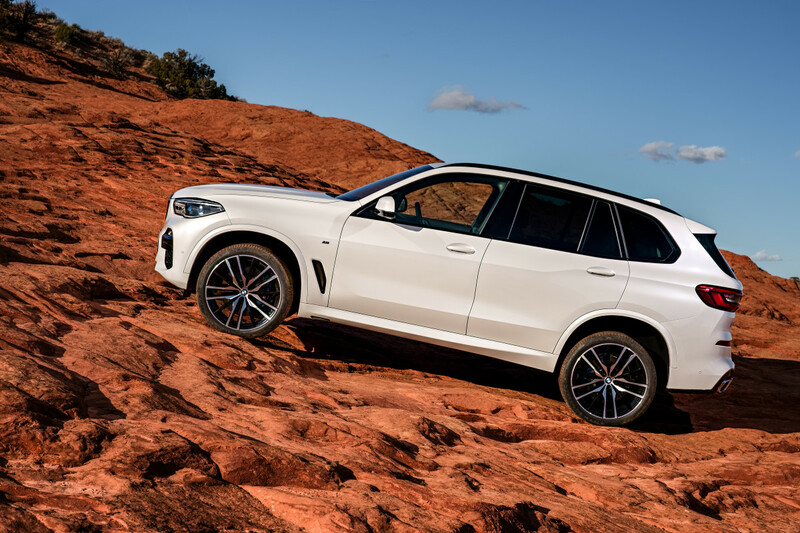 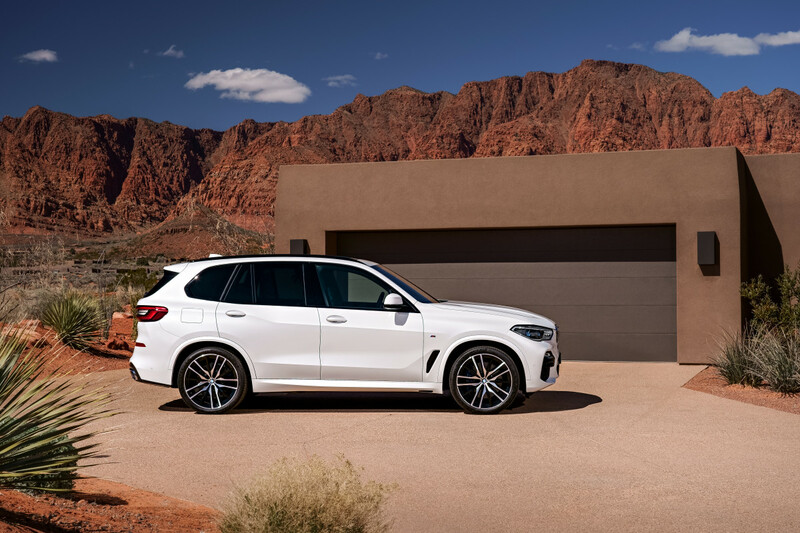 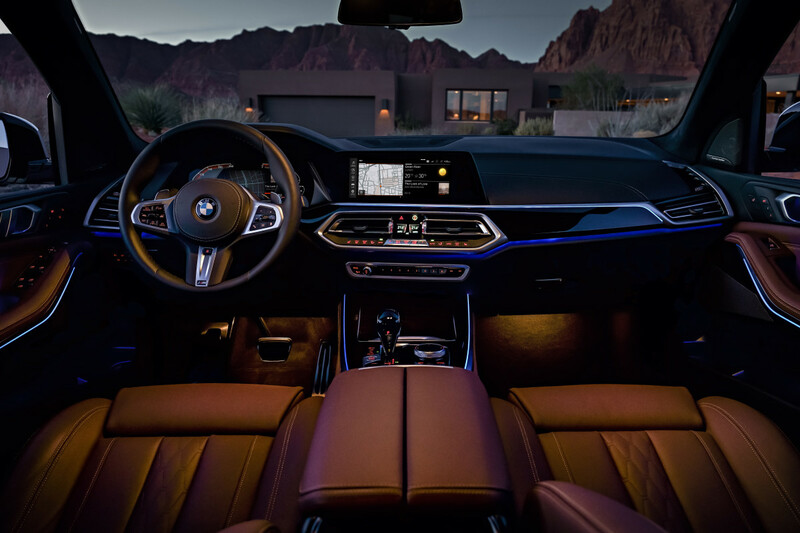 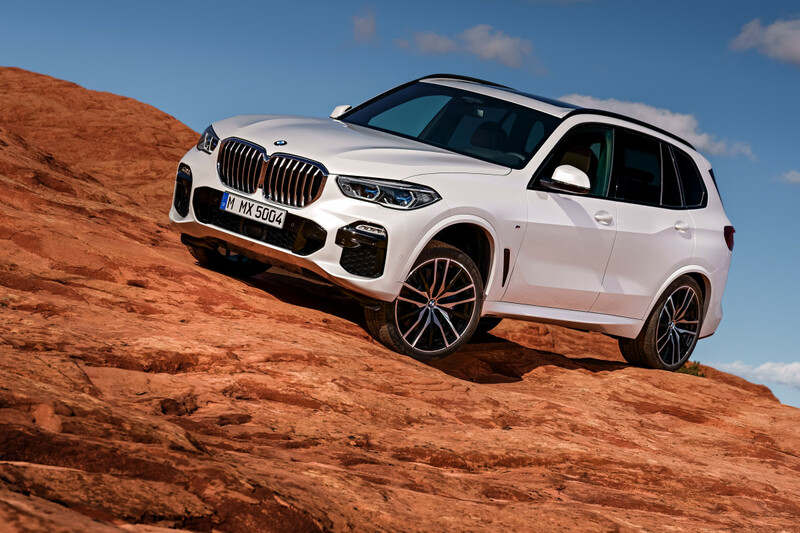 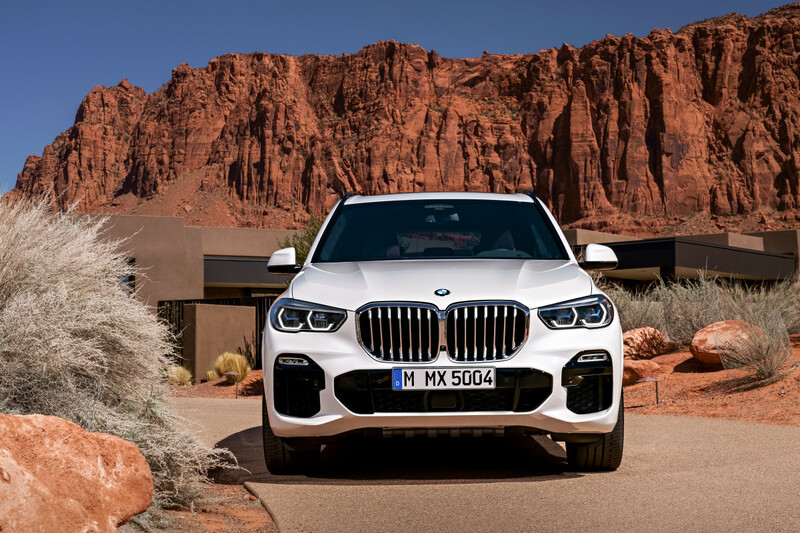 Still distinctly an X5, the new design features a larger kidney grille with single-piece surround, sharper and more precise lines throughout the build, three-dimensional rear lights and a wheelbase 42mm longer than its predecessor’s. 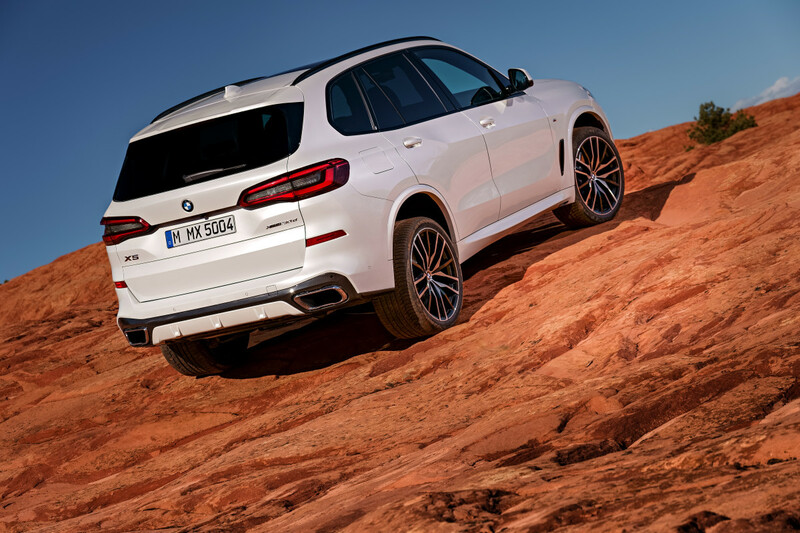 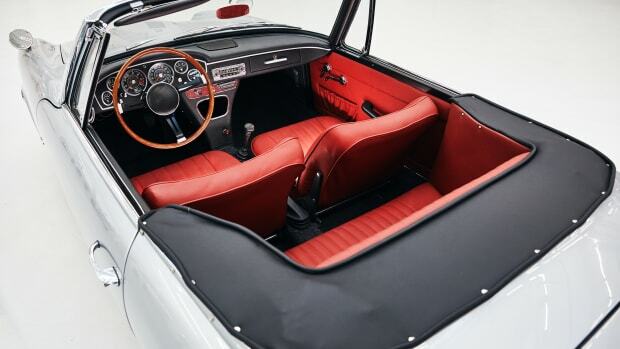 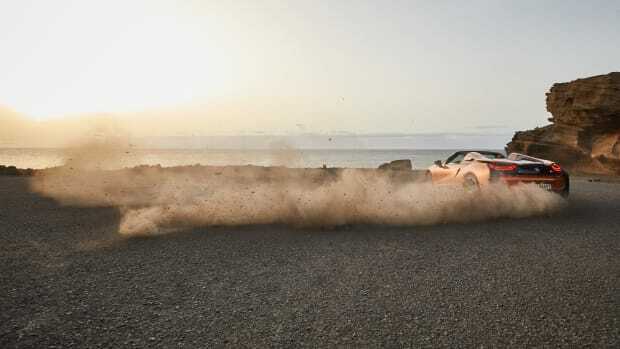 And with engine options including the xDrive50i's 462 hp V8, it's got no shortage of oomph, either.